Your investment will have an immediate impact on our goal to increase access to a greater number of visitors, to continue hosting inspiring events and exhibits, and to continue our mission in conservation and sustainable landscapes. 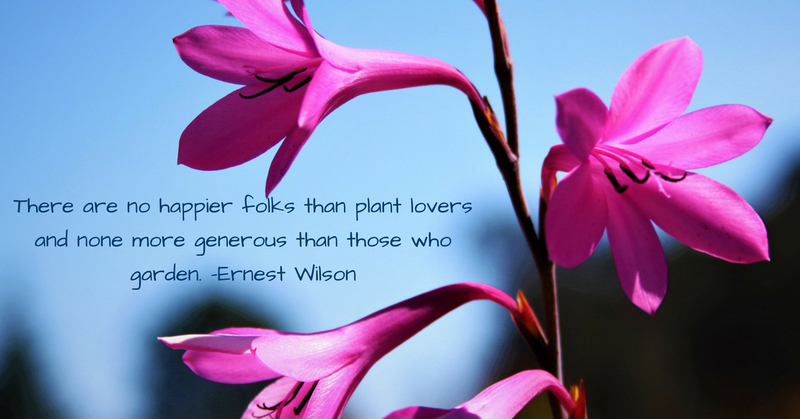 You can donate to the Arboretum & Botanic Garden in several ways. Donate online! Donating online is easy, secure, and sustainable. Donate in person by visiting the Arboretum & Botanic Garden during open hours. Call the Arboretum office Monday-Friday 9am-5pm at (831) 502-2998. You can also purchase an Arboretum & Botanic Garden Friends membership online using UCSC's secure server. Watch a video narrated by Frans Lanting, noted wildlife photographer, on the unique botanical value of the Arboretum.